News :: Ogden Stride into Summer 2015 - Glide Bikes - Balance Bikes for 18 months to 10 years old! 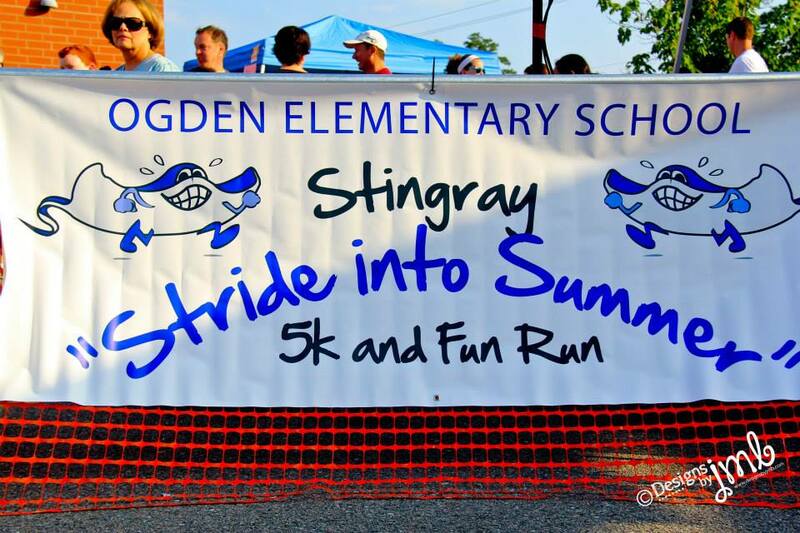 Ogden Elementary School is hosting their second annual Stingray “Stride into Summer” 5k/Fun Run & Walk. Hosted by the elementary school’s PTA, it is an event that helps build community in a fun, engaging, and positive way. The event takes place on Saturday, May 30 2015 at Ogden Elementary School in Wilmington, NC and starts at 8:00 AM. Glide Bikes will be one of the many local sponsors supporting the community activity. For those participating there is a small fee for registering for the Fun Run and the 5K. You can register at its-go-time.com/stingray-stride-into-summer. After last year’s successful outing we are looking forward to another great opportunity to connect with community members and to support positive healthy engagement with one another. We look forward to seeing any of our local neighbors there!